You see them when you walk into your kitchen. You will open it thousands of times in your lifetime. With all these interactions, how much do you know about your refrigerator? Today, learn some fun (and amazing) facts about one of the greatest technological marvels in history. Think of Albert Einstein, and you’ll probably think about quantum and relativity theories. The last thing that you have on your mind is the refrigerator, but that’s what he did; he invented his own. You can learn more about the story here. In hindsight, Einstein and his physicist colleague, Leo Szilard, decided to create a unique refrigerator that didn’t have mechanical parts. 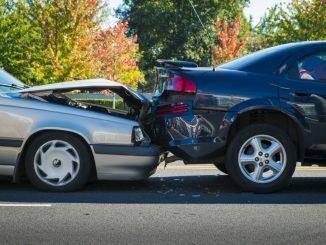 This decision was mainly due to an accident involving a German family who died in their sleep because of a gas leakage. During this period, fridges used toxic coolants such as ammonia. The plan didn’t take off in spite of the patent because of the Great Depression. Einstein and Szilard, though, would have been happy to know that the concept found its use in another machine: nuclear reactors. Refrigerators are one of those appliances that will give you the best return for money. In a 2007 study about the lifespans of home appliances, they have one of the longest useful lives. They can last for as long as 13 years! For comparison, a television can have an average lifespan of four years. You might have to say goodbye to your washing machine once it reaches a decade. Even better, you can extend the life of your refrigerator to as long as 15 to 20 years, and the solution is practical: maintain it. When necessary, call for fridge repair in Salt Lake City. Replacing the coils, for instance, can sometimes triple its useful life. Some refrigerators can break the bank. 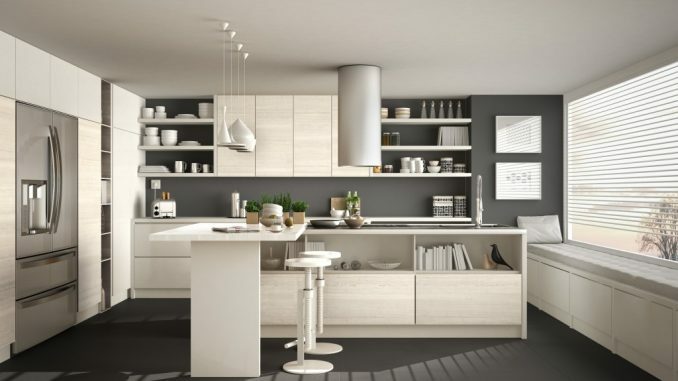 Take, for example, the Gaggenau 400 Series, which can have a price tag of more than $13,000! One of its distinctive features is the modular design. First, it can serve as a “chilling wall,” which means it’s a large modern icebox. You can also buy the components separately. You can begin with a freezer-refrigerator combo and then add a wine unit later. This design also has a motorized shelf, which can then adjust the height with a push of a button. It’s sleek and wide and uses only the best materials such as stainless steel. 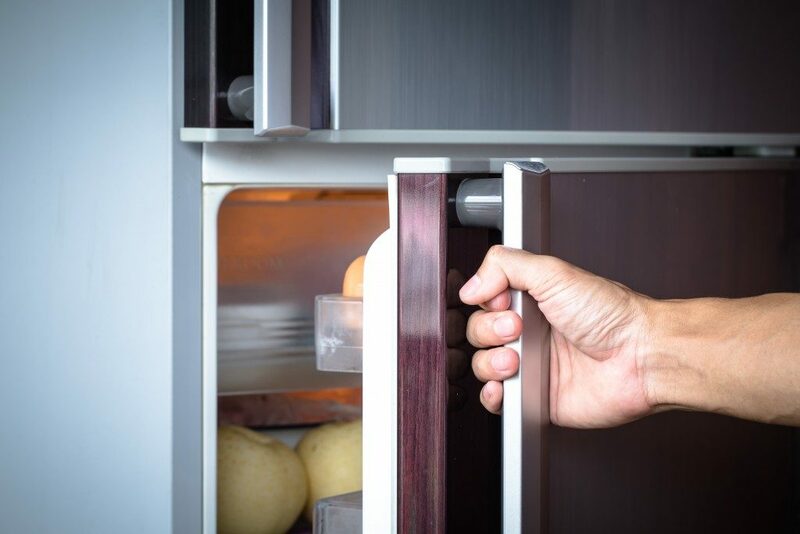 Refrigerators with Energy Star ratings tend to command a much higher price, but it might be a wise investment since you can save more money in the long run. These appliances consume as much as 13.7% of the household energy. Those that have an Energy Star certification use at least 15% less energy than those that don’t. Units with top-mounted freezers do even better at 25%. If you’re in Logan, Utah, you can also take advantage of a rebate, which means more savings for you and the household. People have come a long way since the traditional icebox. Today, you have a variety of options for refrigerators. Regardless of what you have, one thing remains the same: for them to last, you need to take care of them.